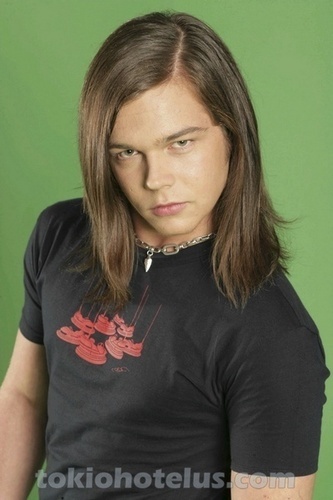 Georg. . Wallpaper and background images in the Georg Listing club tagged: tokio hotel georg listing. This Georg Listing photo contains ジャージ, tシャツ, ジャージー, t シャツ, 肖像画, ヘッドショット, クローズアップ, ポートレート, ヘッド ショット, and クローズ アップ. There might also be レジャーウェア and レジャー ウエア.